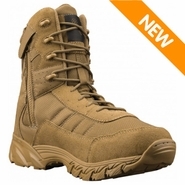 Altama military boots has been supplying combat boots to the U.S. Military for the last 40 years, following soldiers through the jungles of Vietnam to the deserts of the Persian Gulf. 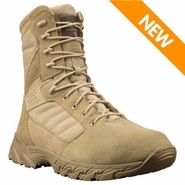 Altama demonstrates their commitment to the soldier through manufacturing quality footwear that meets the harsh demands of military duty. 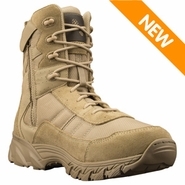 With an expanding global demand, numerous foreign militaries have made Altama their combat boot issuer of choice. 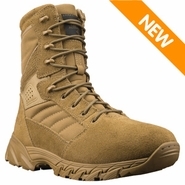 Altama continues their tradition with their new military HOPLITE footwear line, lightweight tactical assult boots designed to satisfy the needs of our soldiers from the Air Force fighter pilot to the Army tank operator.